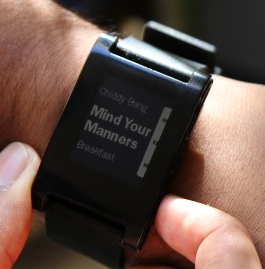 How smart is your 'Smart'-watch? 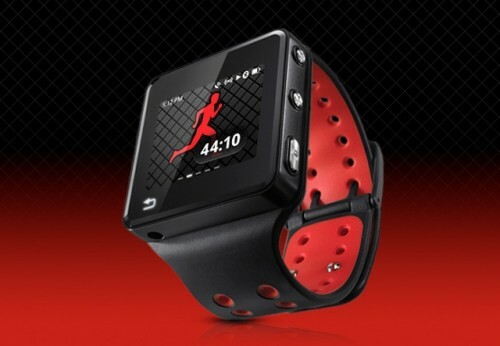 How smart is your ‘Smart’-watch? 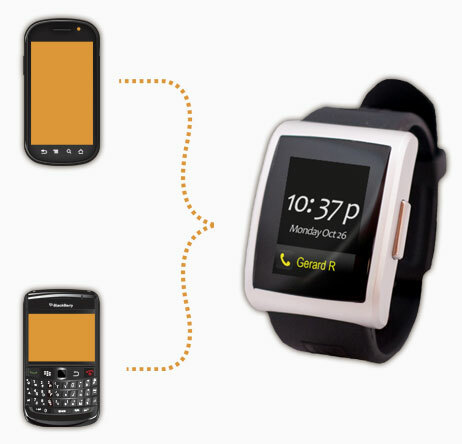 In the age of technology that revamps itself everyday, smartwatches are the new kid on the scene. 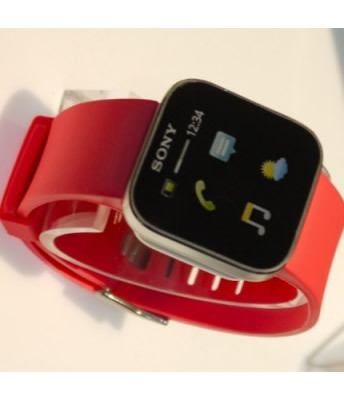 Smartwatches are basically watches that give you everything that a phone can, from an operating system to making calls. They mostly come with an accompanying phone and coordinate with it. But the question: Although it has the suave factor and is an eccentric combination of style and tech, how good is a smartwatch? What attraction does it hold for us? And finally, Will it ever go mainstream? Yes, smartphones are a niche concept. But it seems one of the boy’s toys that anyone would kill to have their hands on. Why not? 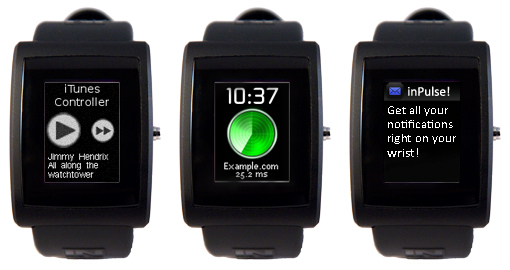 It combines two concepts – a smartphone and a watch and then takes it to whole new level. The reason we are discussing this concept seriously is that we think it has the potential of going big and becoming more commonplace and popular in the coming time (just like tablets did). The other reason is companies have gotten curious about and although we are yet to see one in India we hope we do once the concept goes big.